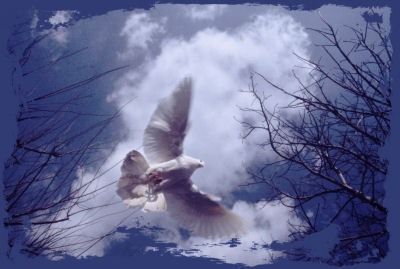 Like a dove, on wings of grace. There I would take my place. And maybe glimpse into Heaven's door. And others who've gone on before. On His throne so Holy and bright. The Father and Son, day and night. When my life here on earth will end. Is when life will really begin. Music on this page is strictly for your listening pleasure. Please do not copy, support the artist by buying the CD by original artist.